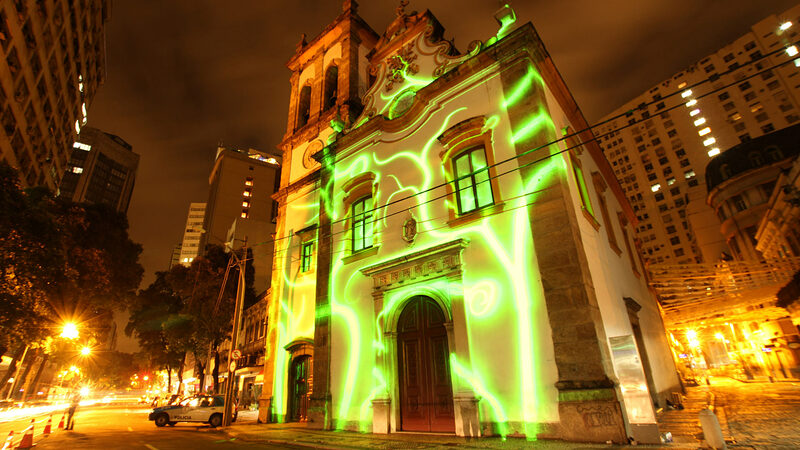 The projection mapping created by SuperUber gives the church various personalities. 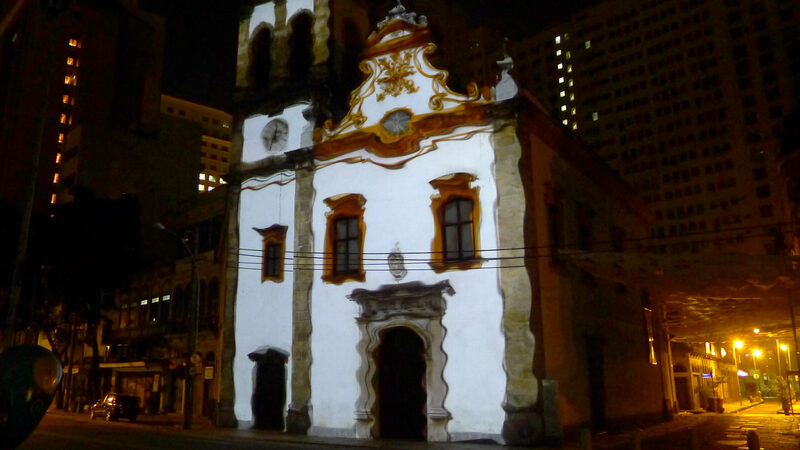 The projection illuminates, animates and distorts the architecture of the church Matriz de Santa Rita, in front of the Sardine’s Alley in downtown Rio de Janeiro. 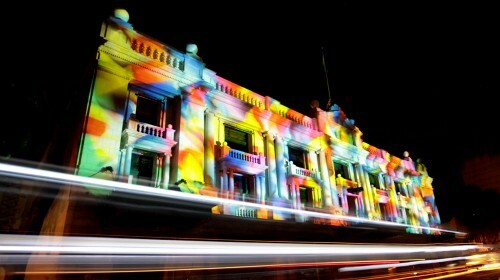 Using projection mapping, SuperUber creates a light, sound and movement spectacle. 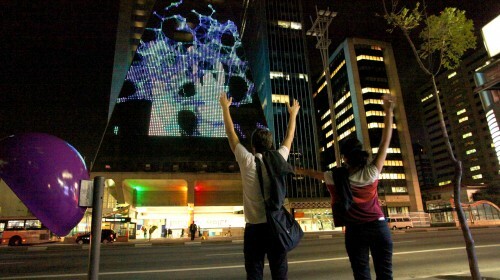 Animating Larga Street – the project is sponsored by Light through its Institute and Secretary of Culture of the State of Rio de Janeiro. 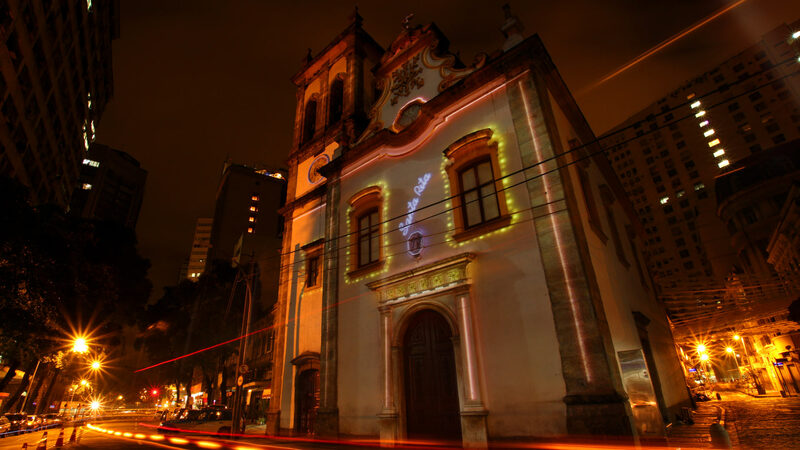 It’s realized by Folha da Rua Larga and the City Alive Cultural Institute, with the help of the Business Group for the New Larga Street. 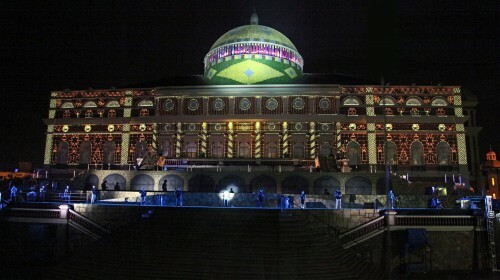 The schedule also includes a traveling exhibition, shows, dance, courses about history of the region and guided tours. 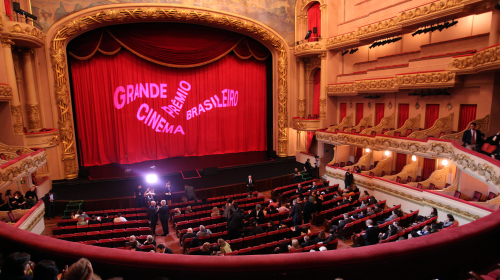 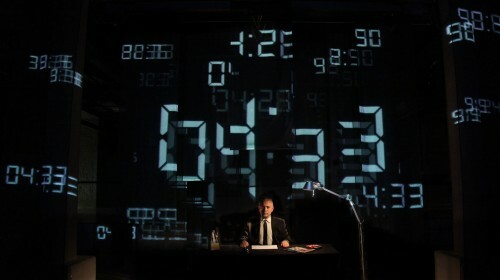 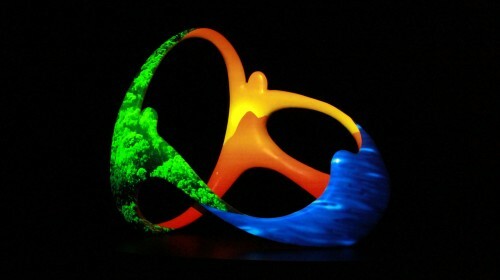 Original soundtrack for the projections by Rô Tapajós.